Having outgrown its old office space, FJC moved its headquarters in June 2012. 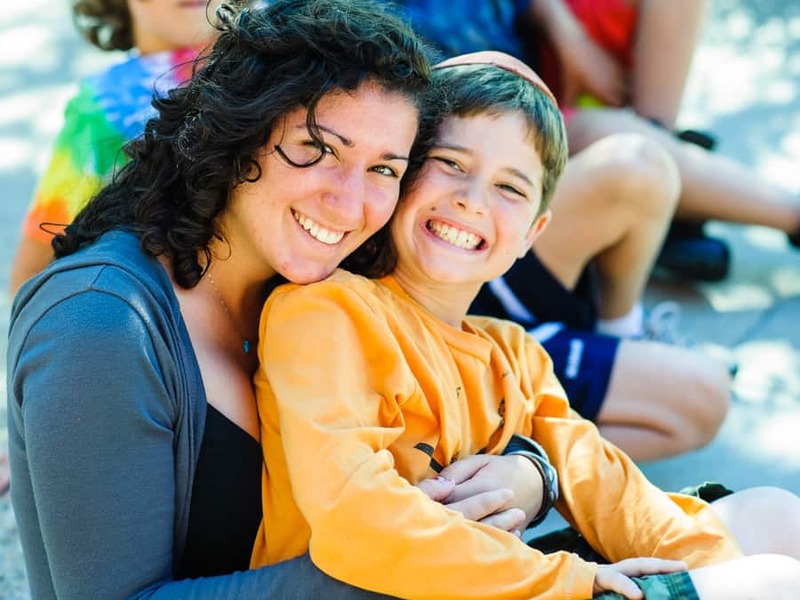 The move signaled not only the need for larger, more efficient facilities, but also the Foundation’s ever-expanding role in the world of nonprofit Jewish overnight camp. Just as the campfire—the place where everyone gathers—is the heart of camp, the heart of the new office is the Vichness Conference Center which has been designed to serve FJC and the field with the capacity to host meetings, seminars, webinars, and trainings for up to 60 people at a time. We are proud that this new space bears the name of Samuel E. “Skip” Vichness, former FJC board chair and current chair of the Chairman’s Council. 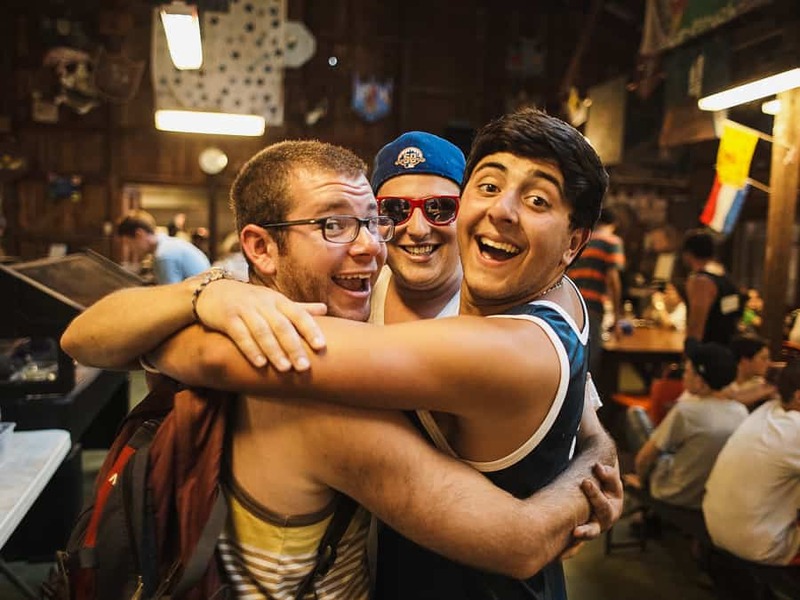 Skip is an extraordinary leader, devoting an abundance of time, energy, and effort to FJC and the field of Jewish camp, camp professionals, and campers. We thank the 50 generous donors representing the FJC Board of Directors and Trustees, former board members, and private camp industry colleagues who donated over $700,000 to the capital campaign for construction of the new offices and Vichness Conference Center which was dedicated in Skip’s honor in January 2013.